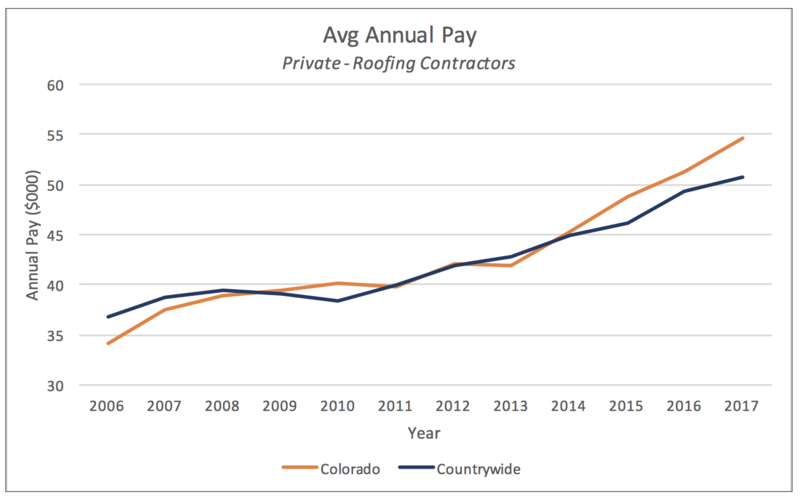 Colorado roofing wages are up 30% over the past five years. The population shift to new geographies is contributing to new and increasing risk exposures. 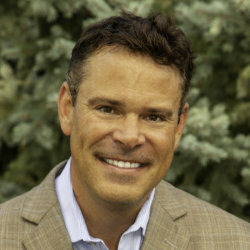 Between 2000 and 2016, there has been a 29% increase in the number of housing units in Colorado. 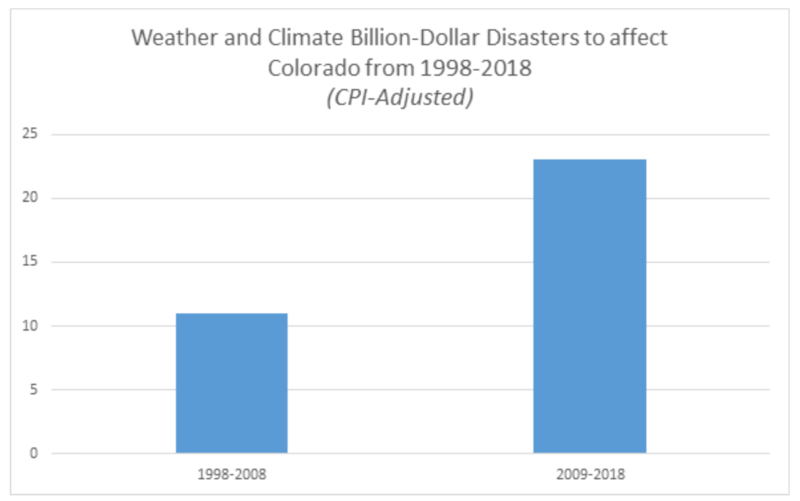 In areas prone to hail, the population is growing.